Premiered on December 29, 2018 as part of Countdown to Christmas 2018. "With only one week to prepare, Lisa Patterson and her family of party planners are given the biggest job in their company’s history: a New Year’s Eve party for tech entrepreneur Megan Clark. But when her brother breaks his leg and her parents head off on a planned vacation, Lisa must reluctantly enlist the help of her brother’s visiting college buddy, David Campos, to help her pull off the event which just so happens to fall on her favorite day of the year. But what Lisa didn’t plan on was falling in love in the process." 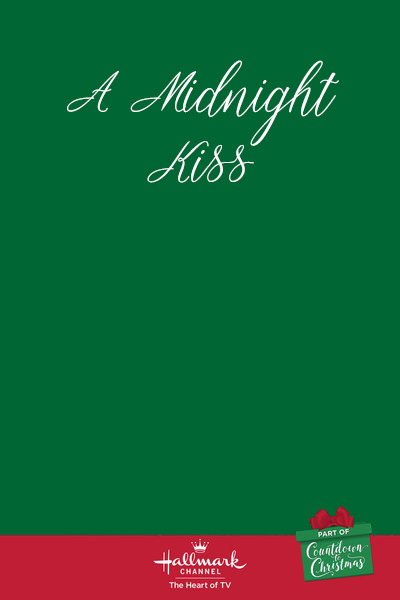 How many stars would you give A Midnight Kiss?